Showing results by author "Kim R. Powell"
"CEO" can seem like a venerated title but the people occupying those positions are less intimidating than you might think. Maybe don't march into their office unannounced and start chatting today, but CEOs are people who make mistakes and have weak spots, just like anyone. 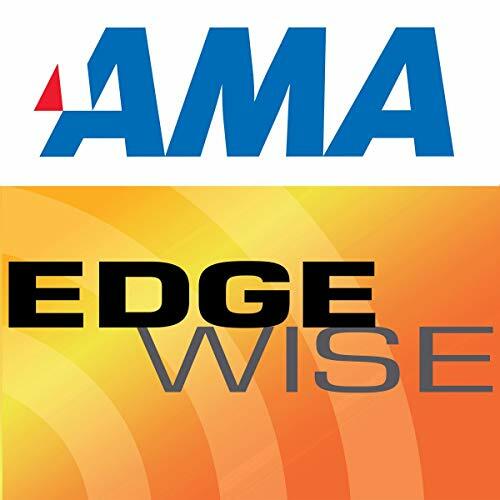 Kim Powell, along with her co-author Elena L. Botelho, interviewed thousands of CEOs and other leaders to get to understand the behaviors of those in leadership positions. 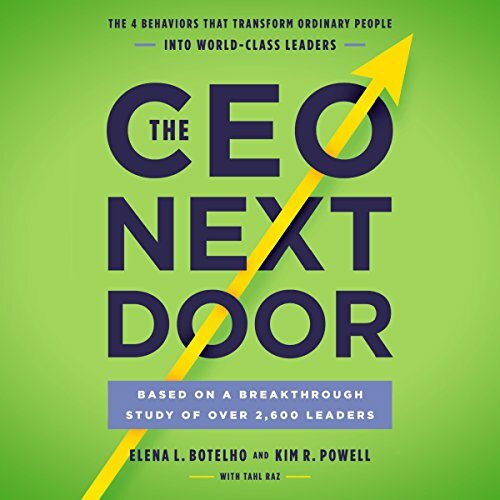 She shares their findings with us and in her new book The CEO Next Door.